Our newest office is right off 302 in North Windham at 8 Crimson Drive, Unit 2. Same great care and service you have come to expect, but we now have two greater Portland, Maine locations to serve you! We take the extra time necessary to give you the individualized attention that you deserve. Starting at ages 6 months and up, we are focused on one of your most treasured senses: your eyesight. Regular eye examinations are one of the easiest and best ways to protect your and your family’s vision and general health. wavefront refraction for the most precise prescription eyeglasses and contact lenses. corneal topography for mapping regular and irregular astigmatism on the cornea. corneal response tonometry for the most accurate intraocular pressure assessment. wide field fundus photography for early detection of retinal diseases. automated visual field testing for glaucoma and neurological disorders. optical coherence tomography for macular degeneration and glaucoma management. digital eyeglass measurements for the most precise eyeglasses possible. Our advanced technology helps us provide you with the most comprehensive examination possible. We provide more than 20/20 vision; we thoroughly test your eye health so you will continue to enjoy quality vision. 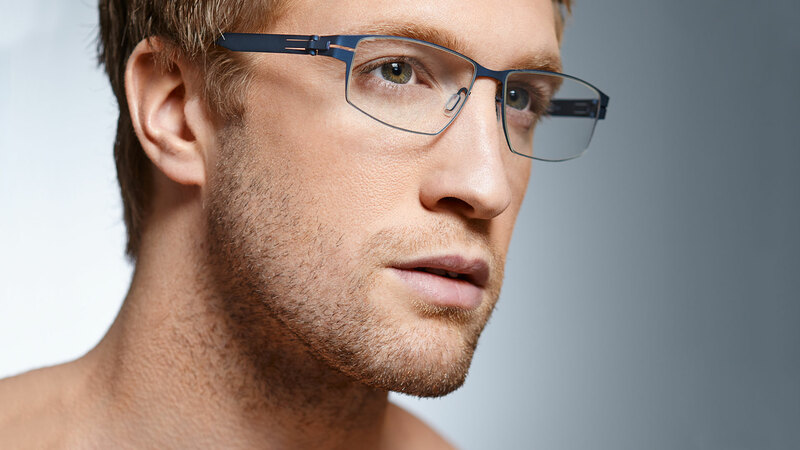 We have a large selection of frames in our optical covering every style from designer glasses to practical. Let our opticians make you look and see great within your budget. Our optometrists fit people who were previously told they couldn’t wear contact lenses. 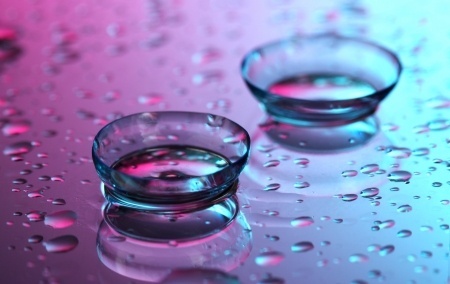 There are more contact lenses for dry eye, astigmatism, and bifocals than ever before. Come talk to us about contact lenses to fit your lifestyle. We offer a low price guarantee on eyeglasses and contact lenses, so you can feel confident buying from us. Want to know about our best deals? Like us on Facebook and check out our latest coupons here. Hear what others have been saying about us. * Wavefront refraction, wide field fundus photography, visual field, and OCT testing are available at our Gray location only at this time.